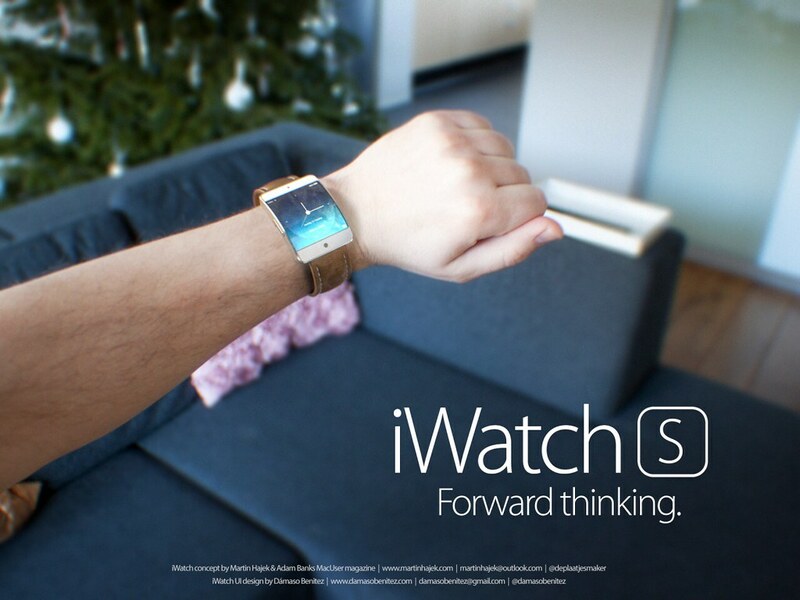 Concept designer Martin Hajek has posted new iWatch[S] and iWatch[C] concepts. 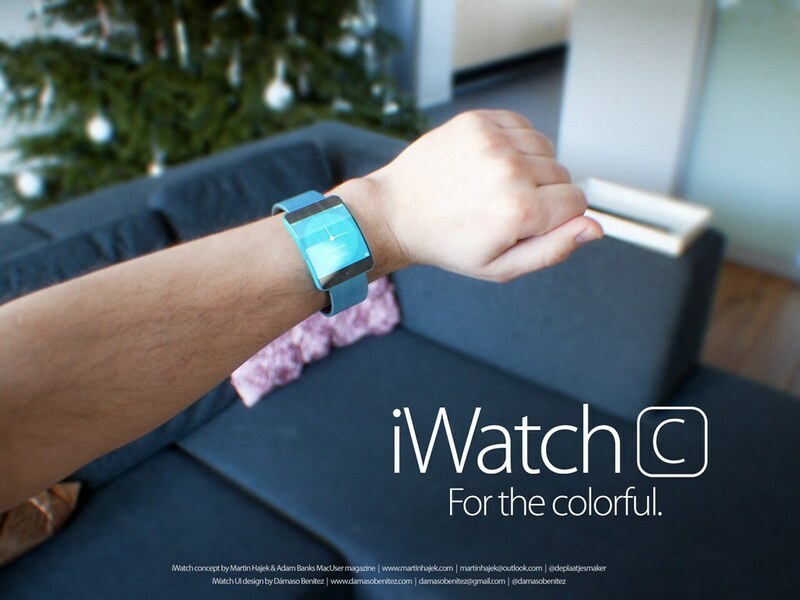 Both feature a new clock face and of course the iWatch[C] has a plastic band. Nobody knows what the iWatch will look like, not even the infamous Sonny Dickson has leaked any parts yet everyone knows about the production problems which Apple purportedly is facing. All I do know for sure is that I had little problems visualizing the iWatch[C] and iWatch[S] on a wrist. Take a look at the concepts below. Both 3D models are available for purchase. You might also want to check out the original concept.